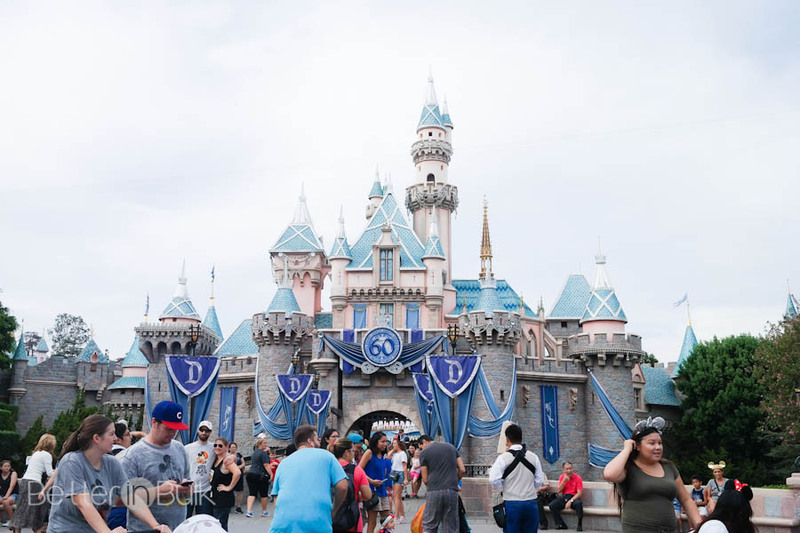 I had the opportunity to celebrate 60 years of magic at Disneyland last week as part of the #Disneyland60 | #AladdinBloggers | #TomorrowlandBloggers media event. Although travel and accommodations were covered, all thoughts are my own. I don’t remember the first time I went to Disneyland. Growing up in California with grandparents that lived a few minutes away from the park meant that I was there at least once a year. 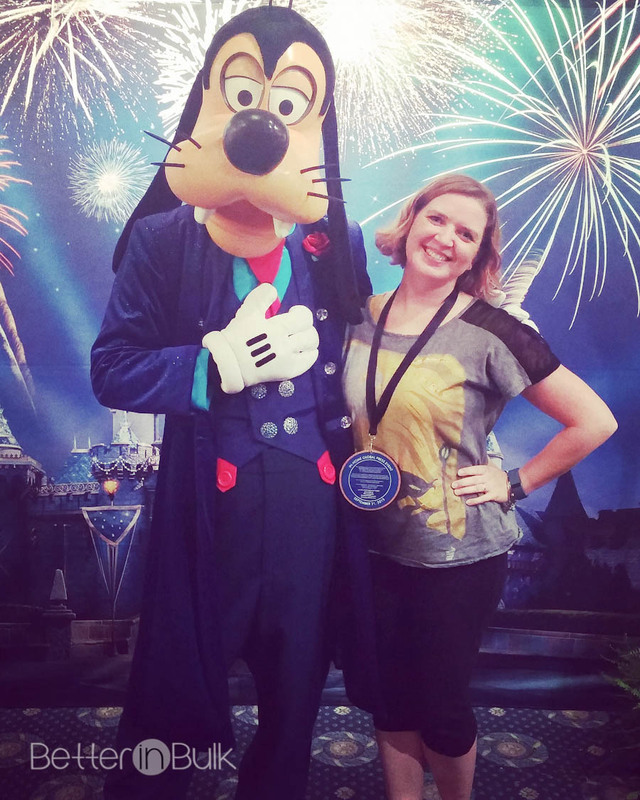 Disneyland is part of my childhood – some of my happiest memories were made at Disneyland – and no matter how old I get (ahem…birthday coming up!) Disneyland is still a magical place for me. I step into the park and I’m flooded with happy memories (from my childhood as well as more recent years). 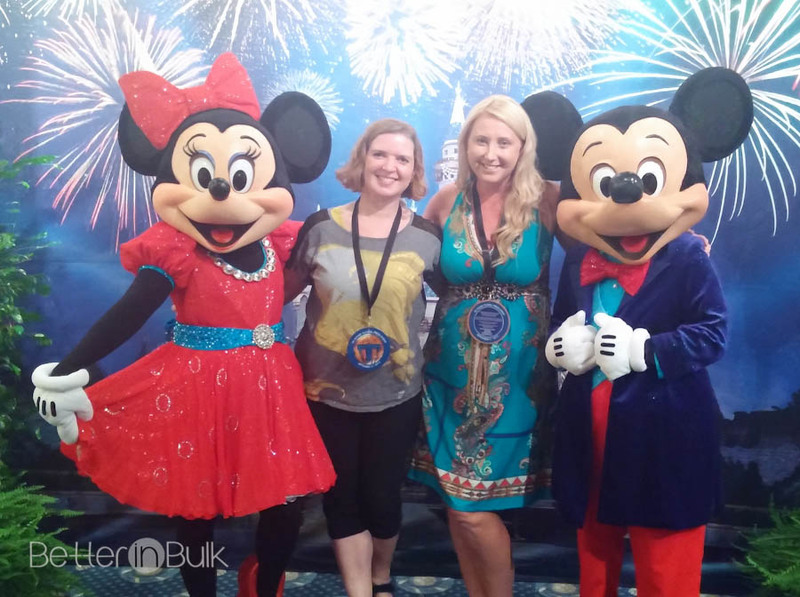 It’s hard to believe we’re celebrating Disneyland’s 60th anniversary. 60 years!? While so much has changed in the last 60 years, part of what makes Disneyland so magical for me is the fact that so much of the park has stayed the same since I was a kid. 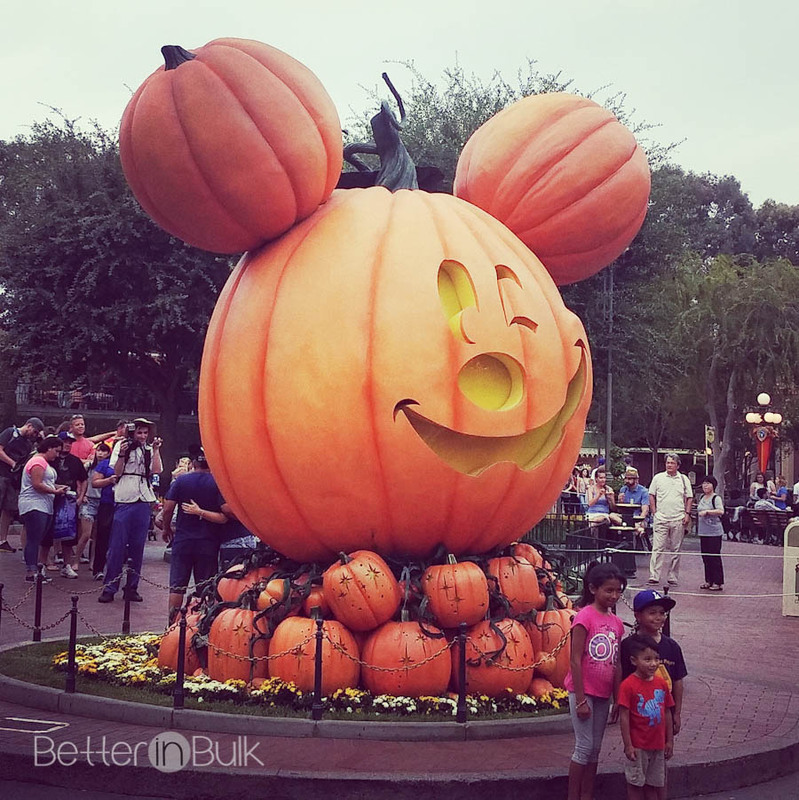 While I was at Disneyland last Monday, I tried to run around as fast as I could to fit in as many of my favorite rides as possible (including Radiator Springs Racers, Indiana Jones Adventure, Soarin’ Over California, Space Mountain – decked out for Halloween, and more). There’s never enough time to do everything I’d like to do at Disneyland in one day, much less a half day. 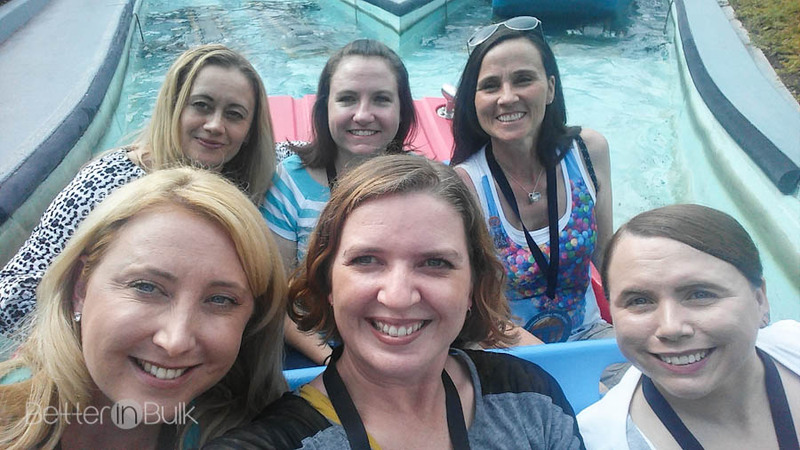 I really need to make plans to come to Disneyland for several days – with my family this time. You’ll find magical, diamond-studded decorations throughout the park! 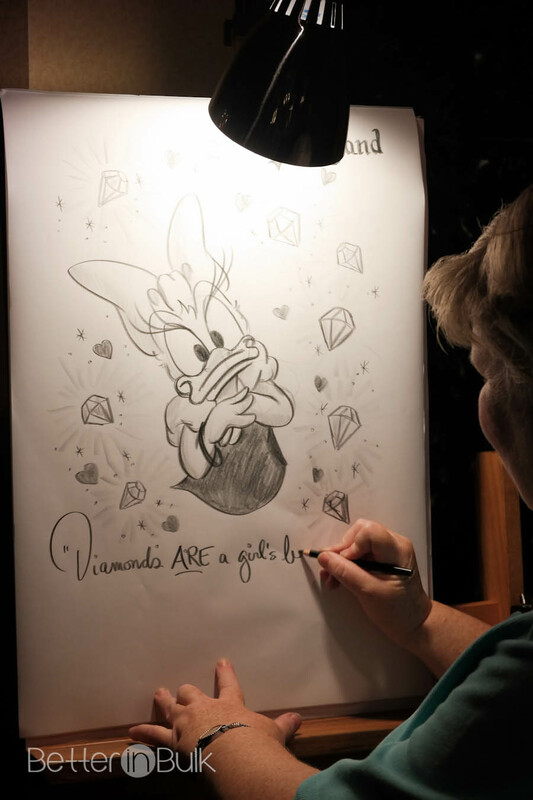 I loved watching this Disney artist at work…and she gave several prints away at our lunch at Disneyland! 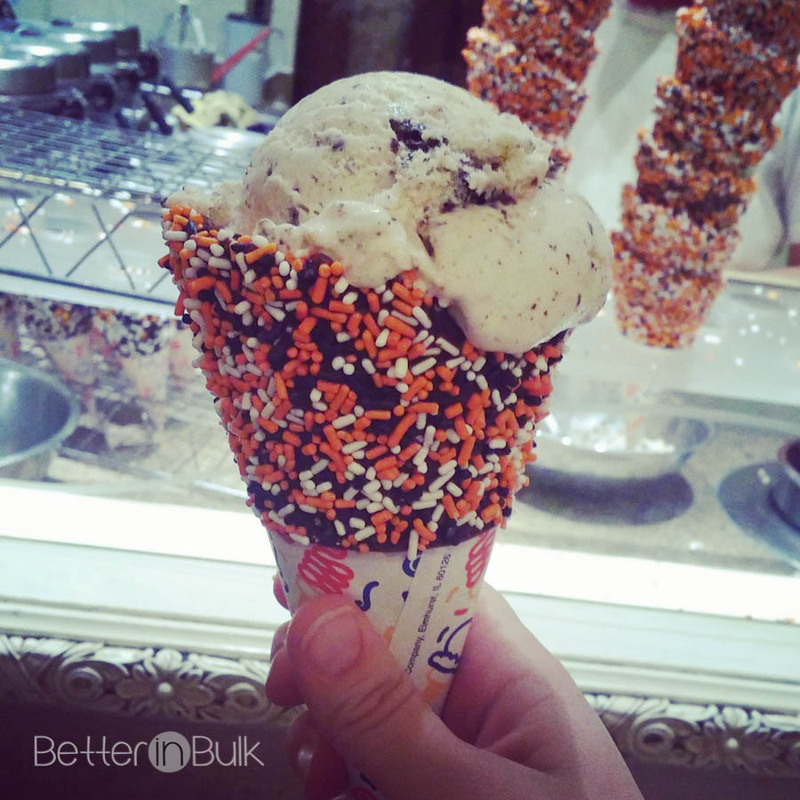 As if Disneyland isn’t magical enough, we were there for Halloweentime – so much fun! 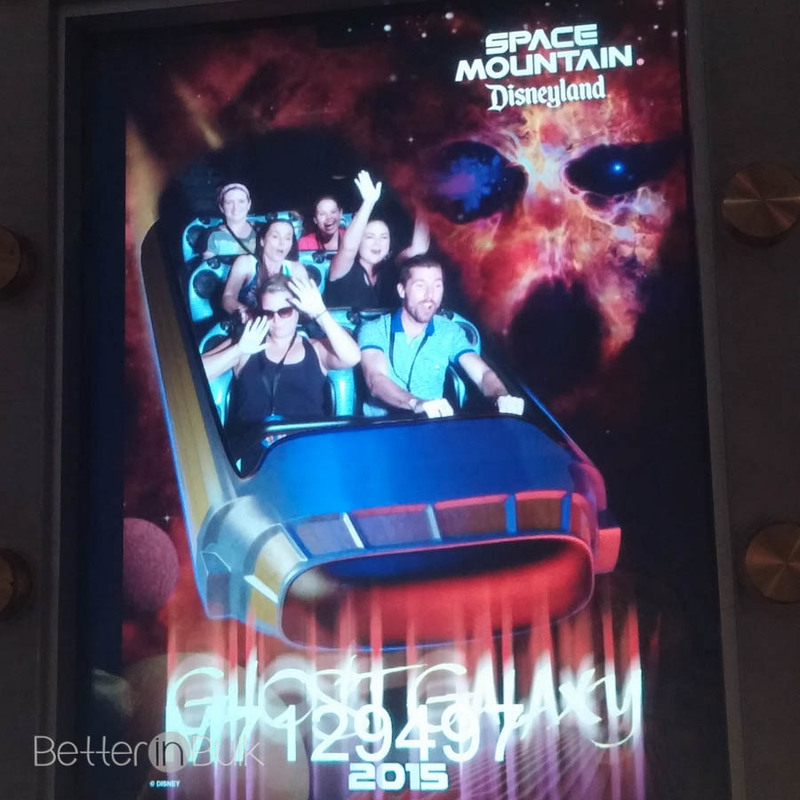 Space Mountain Ghost Galaxy is a blast! I found Goofy, all decked out in his 60th Anniversary best! 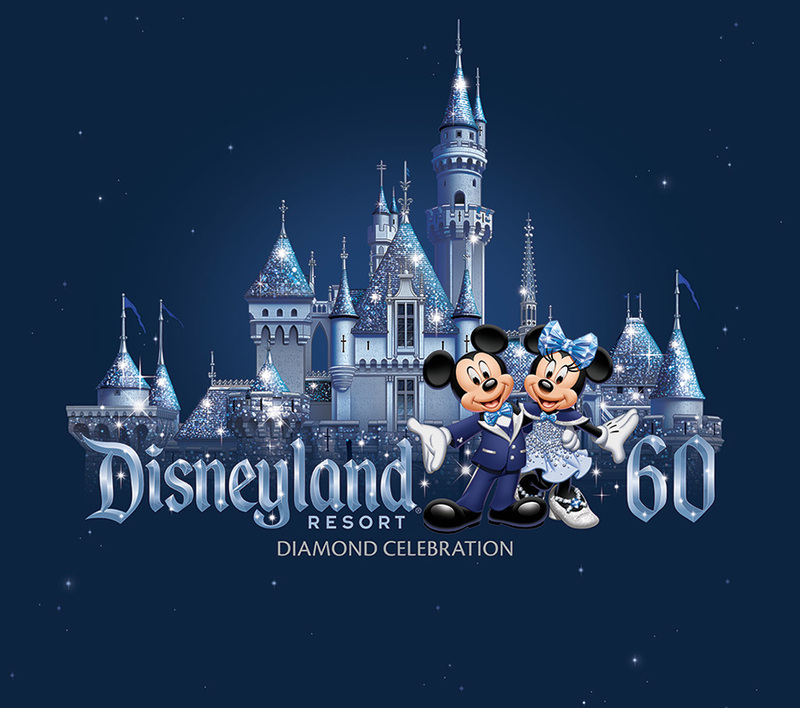 I loved seeing the reminders of the 60th Anniversary Diamond Celebration throughout the park! One of my new favorite things at Disneyland is the new Paint the Night parade. When I was growing up, I had a record with the classic Electrical Parade music, and I would listen to it all the time. As much as I loved the Electrical Parade of my childhood, this new parade blew it out of the water. It was simply spectacular! “Paint the Night” tells 8 different stories, each represented by multiple floats, props, and performers. 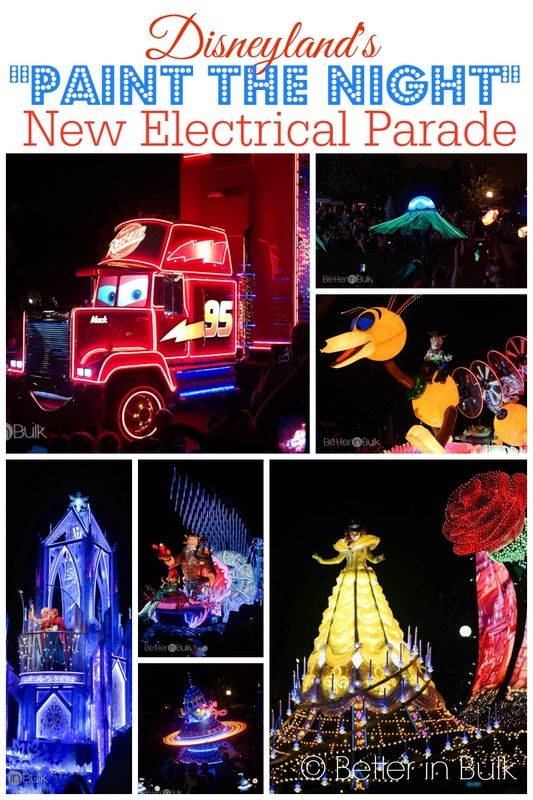 It took Disney design and technical teams 3 years to create the new parade. 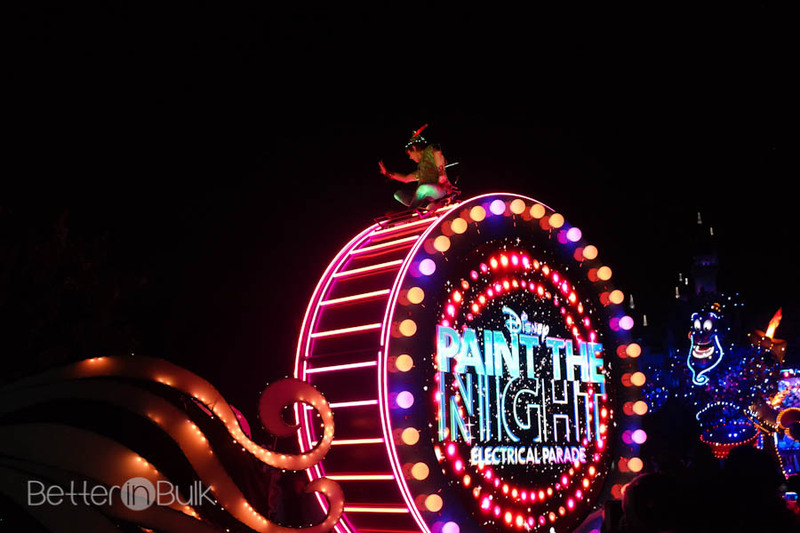 “Paint the Night” is the first-ever parade lit almost entirely by LED lights (the only incandescent lights are found at the tip of Tinker Bell’s wand and in Rapunzel’s flickering lanterns). Including the video screens, the parade contains more than 1.5 million sources of light. Each costume has its own unique system of lighting controls – some lights are sewn into costume fabric while others are sculpted pieces worn by the performers. 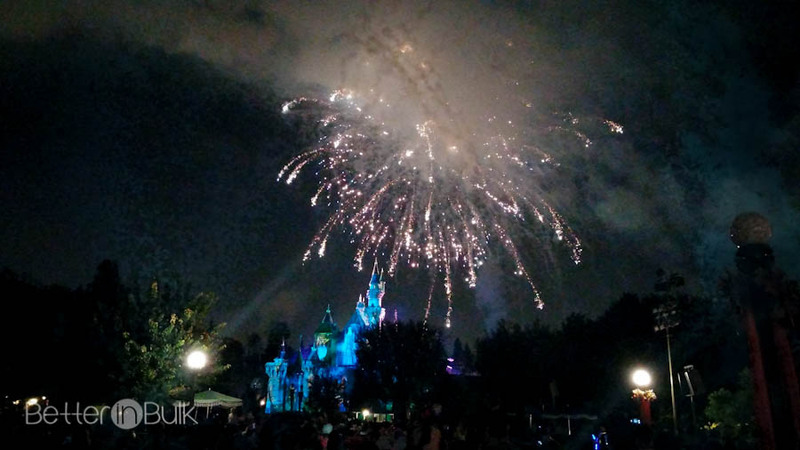 And you must stay for the “Disneyland Forever” fireworks show! 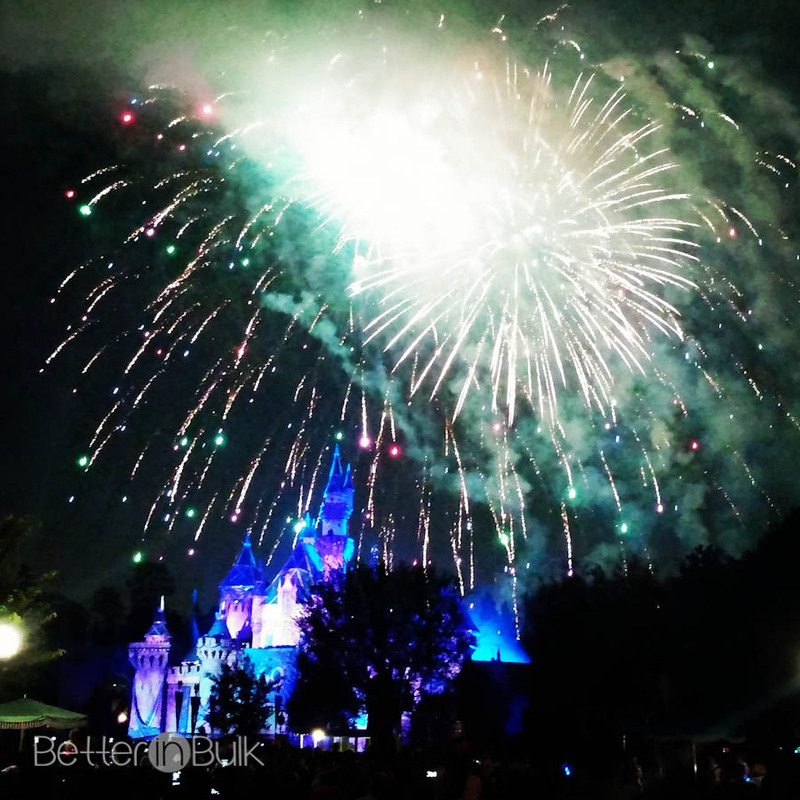 What an emotional, uplifting fireworks presentation, filled with some of my favorite Disney songs! Have you been to Disneyland? 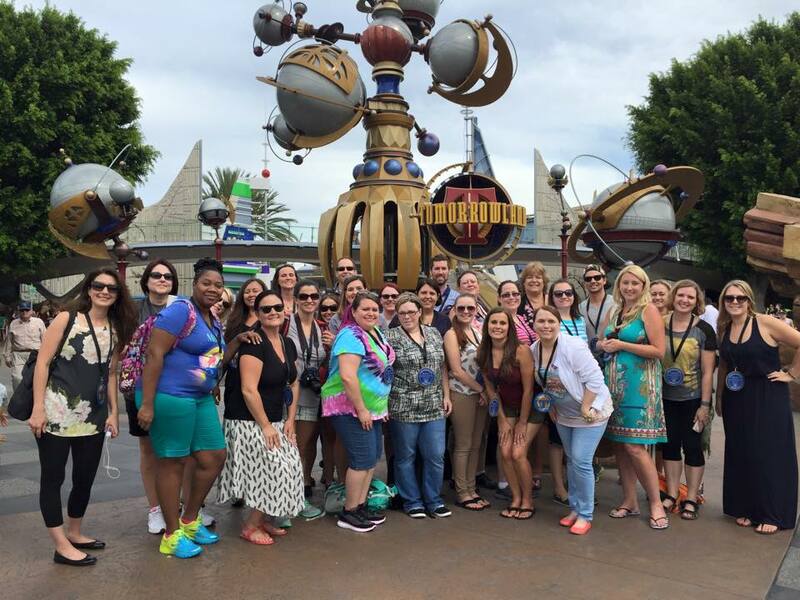 What are some of your favorite memories from Disney? 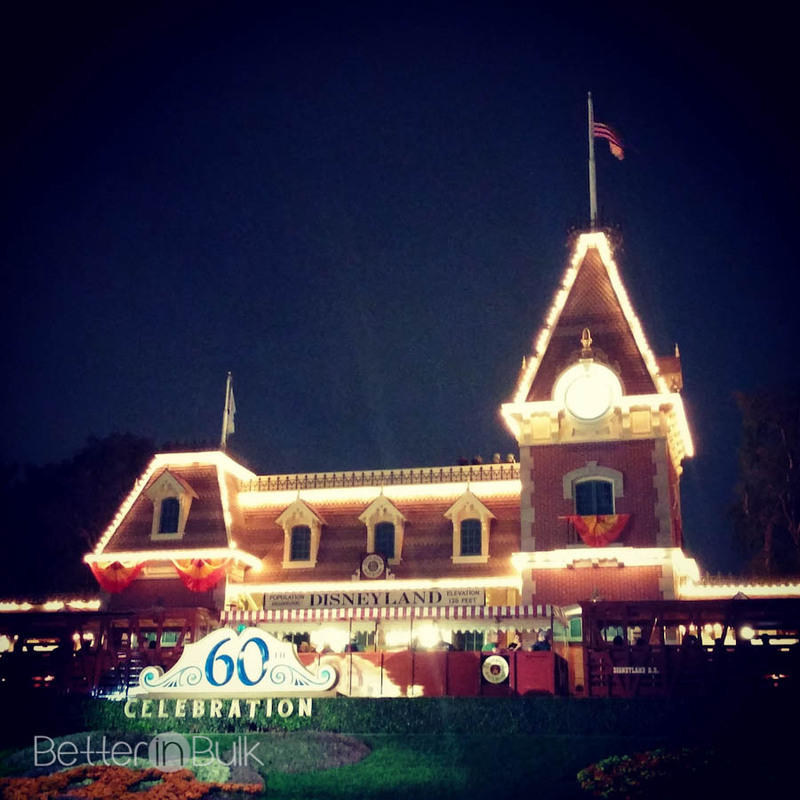 If you haven’t been to Disneyland yet during their 60th Anniversary celebration, you’ve still got through Summer 2016 to experience the magic!